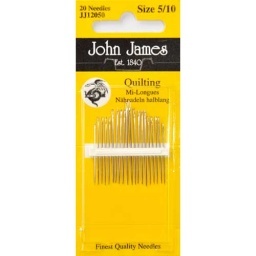 These needles are very short and fine with a round eye. 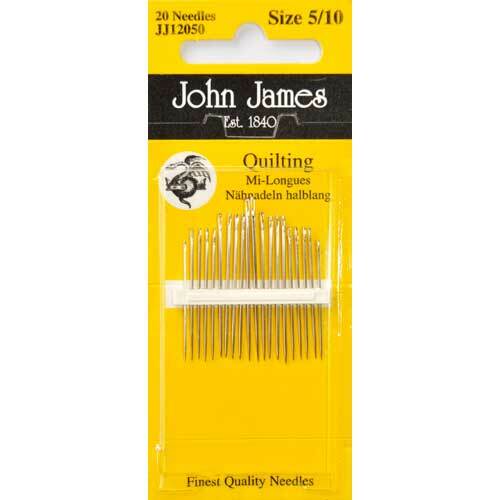 The shorter length allows the quilter to create quick and even stitching. Sizes range from 5 to 12, we recommend a beginner to use a size 7 or a size 8.